Visitation for Mrs. Karen Epps Harris (formerly Burgher) will be from 6 to 8 p.m. Tuesday, August 18, 2015 at Disciple Hall at First United Methodist Church of Jackson. A private memorial service will be held at a later date. Mrs. Harris died Friday, August 14, 2015 at her home. She was born in Gadsden, AL, the daughter of the late William Epps and the late Retha Fitzpatrick Epps. She was married to Dr. David Harris on March 7, 1998. 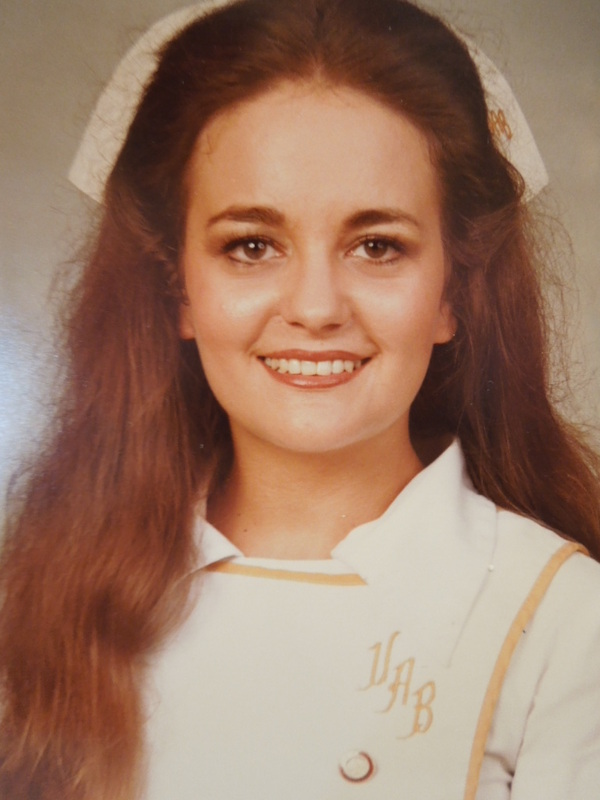 Mrs. Harris was a registered nurse at Jackson-Madison County General Hospital and attended First United Methodist Church. She played Bunco each month with very best friends beginning approximately thirty years ago. Other than her parents, she was preceded in death by a brother, David Epps. Surviving are her husband, Dr. David Harris of Jackson; her step-son, Craig Harris of Cincinnati, OH; her step-daughter, Carley Harris of Portsmouth, OH; her brother, Thomas Epps of Atlanta, GA; her sister, Chris Wheeler of Locust Fork, Alabama; her aunt, Janice Myers of Locust Fork, AL; her nieces, Sarah Powell and Leanna Jones both of Florida and her nephew, William Epps of Atlanta, GA. 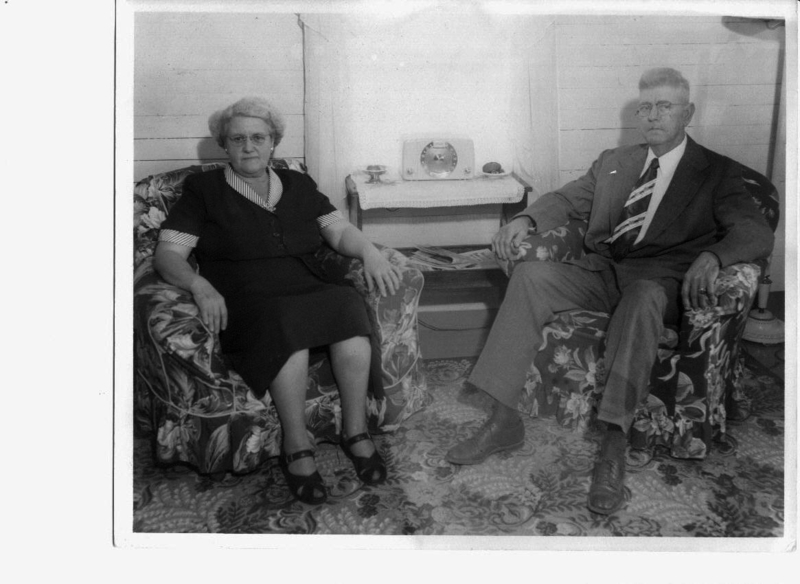 This is my paternal grandmother and grandfather. Funeral services were held Wednesday at 3 pm at Northside Baptist Church, with Reverand Ross Minton and Charles Rutherford officiating. Burial was in Highland Cemetery with Mickelson Mortuary in charge. He is survived by one daughter, Mrs. Margaret Epps Scogin of Piedmont; two sons, Billy Epps of Piedmont and Samuel Huey Epps, Jr of Winter Park Florida. One sister, Mrs. W.A. Shearl of Titusville, Florida. 12 grandchildren and 6 great grandchildren. Active pallbearers were masons. Masonic graveside rites were conducted by Lozahatchee Masonic Lodge No. 97 of which he was a member. A native of Tennessee, Mr. Epps was a resident of Piedmont the past 51 years. He was a member of Northside Baptist Church. He was a retired machinist. Top left was Hannah Carroll Vanzant Epps and Samuel Huey Epps on their wedding Day. Bottom right was Samuel Huey Epps and Hannah Carroll. Vanzant Epps. Mrs. Hannah Carroll Epps, 63 of 205 Anniston Avenue, died at her home Tuesday afternoon following a long illness. Funeral services will be held Thursday at 2 pm from the First Methodist Church with the Dr. J. A. Gann and the Reverand J. Holland Thomas officiating. Buril will be in Highland Cemetery with Gray Brown Service of Piedmont in charge. Survivors include the husband Sam Epps of Piedmont, one daughter Mrs. Zack Scogin, Jr of Piedmont; two sons, Billy Epps of Piedmont and Sammy Epps of Fort Benning, Ga; 11 grandchildren and two great grandchildren. One brother Frank Farley Vanzant of Austell, Georgia. Active pallbearers will be Donald Wilson, Ralph Casey, Horace McDowell, Roy Formby, R.P. New and Carmie Davis. She was formerly of Jacksonville, Alabama and was a resident of Piedmont for the past 44 years and was a member of the First Methodist Church. She was born in Chester , Pennsylvania. Daughter of William Kay Vanzant and Mary Jane Cowan Vanzant. Samuel Huey Epps was born 26 January 1888 in Petersburg, Tennessee. Samuel was the son of Hiriam Thomas Epps and Martha Ann(Annie) Chesser. They are bottom left in the photo above. Hannah Carroll Vanzant was born 21 August 1896 in Chester, Pennsylvania. 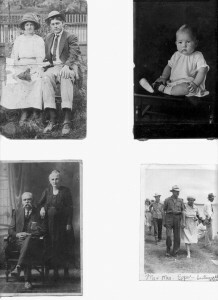 Top right of this photo is my father William Thomas Epps. He was born 29 December 1929 in Piedmont, Alabama and died we November 1976 in Piedmont, Alabama.